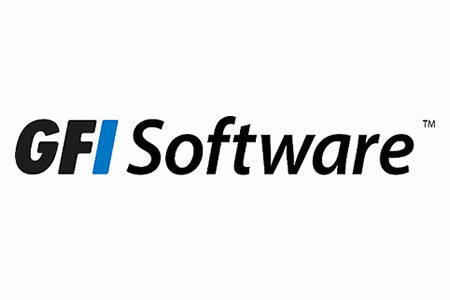 GFI Software has announced the launch of two new software platforms which have now been finalized after an extensive period of evaluation. Both products have been in beta form since November 2016 and have been tested by a limited group of users who have provided comments and feedback. GFI Software has taken the feedback on board and has made changes to the implementation of certain features to make the products more user friendly. The solutions include enterprise-class IT management features tailored for small business users. GFI OneGuard is an IT management platform that allows sysadmins to manage, monitor, and secure their networks through a single management console. The platform maintains an inventory of all hardware and software and helps keep all software systems up to date by scanning for out of date installations, unpatched systems and vulnerabilities that could potentially be exploited to gain access to networks and data. Beta testers praised the solution for its unified view of patch management, AV protection, and asset tracking and the ability to automate time consuming processes. At the time of release GFI OneGuard is only available for Windows, although in a few months GFI will launch an OSX Agent and will roll out AV services and asset tracking on Mac devices. Device control functionality will also be added to the platform to allow users to carefully control the devices that can connect to their networks. OneConnect is an email security platform that combines spam and malware protection, email continuity, and compliance. The anti-spam capability blocks up to 99% of spam email and identifies and quarantines malicious messages using two anti-virus engines. OneConnect incorporates email archiving to ensure compliance with HIPAA and other state and federal legislation and ensures email continuity maintaining an email service even when Microsoft Exchange goes down. Both products have been made available on a free, no obligation 30-day trial.